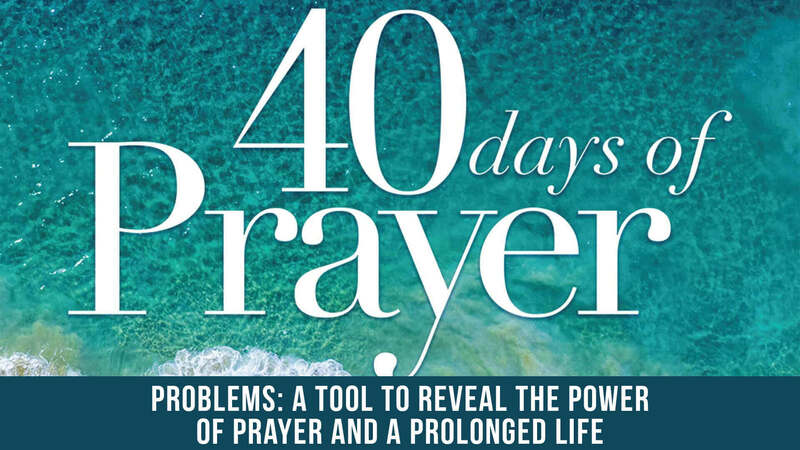 We don’t have to wait until we have problems to pray. We can TRUST in the Lord He will save us. Satan cannot defeat us as Christians who put our faith and trust in the power and Name of Jesus. The only real power the enemy has over us is if we believe his lies. The Old Testament is a picture/example of spiritual application for the New Testament. Hezekiah was sick prayed, confessed his sin, and begged God to heal him and God did.